A state Representative could be headed to the White House. Cheyna Roth reports on Rep. Tim Kelly's nomination to join the US Department of Education. President Donald Trump intends to nominate one of Michigan’s own for a spot in the US Department of Education. 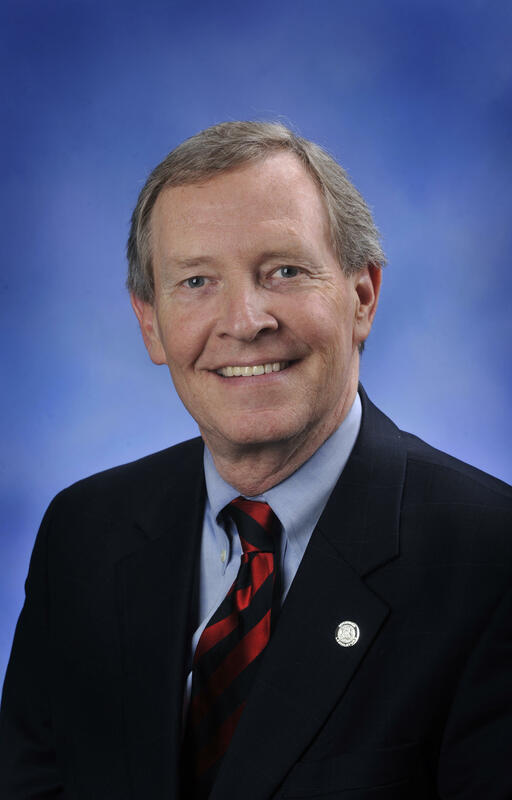 Republican Representative Tim Kelly would be Assistant Secretary for Career, Technical, and Adult Education. That’s if he’s confirmed by the US Senate. In a tweet, Kelly said he’s honored and excited to join the administration. The nomination has been in the works for a few months. Kelly told the Speaker of the House in May that he was in line for a federal position. 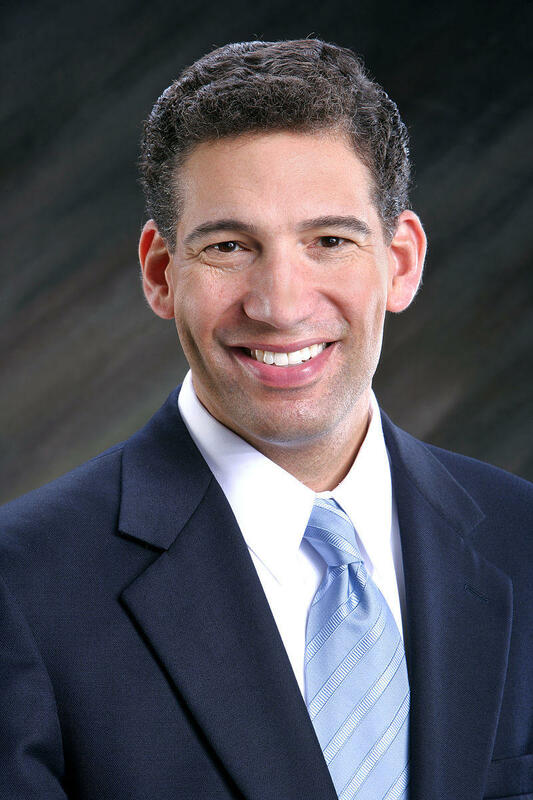 Another Democrat entered the ring for Michigan’s Attorney General Thursday. Cheyna Roth reports on former US Attorney Pat Miles announcing his run for Michigan Attorney General. A plan to grant amnesty to people who owe sometimes thousands of dollars in unpaid driver responsibility fees is in the works. A bipartisan group of state lawmakers rolled out the proposal Thursday. 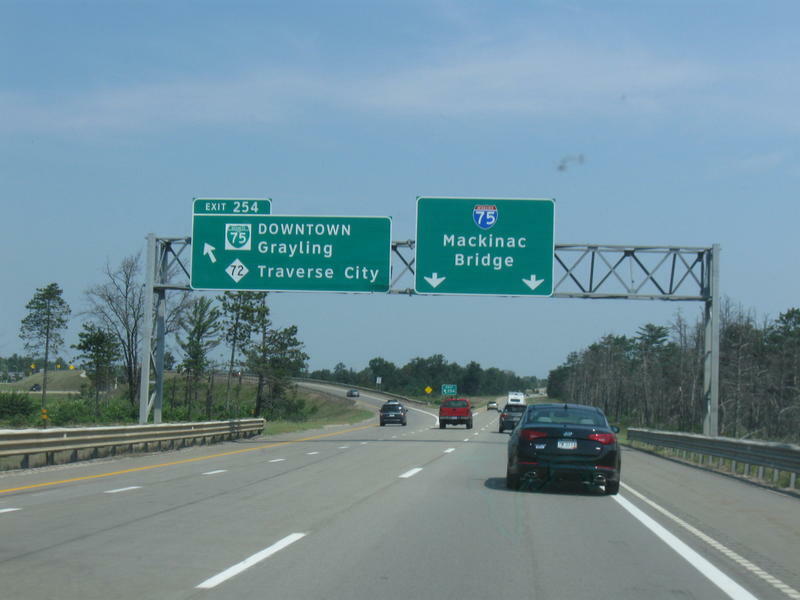 Rick Pluta reports on a Michigan House proposal that would relieve some unpaid driver fees. Republican Congressman Dave Trott says he will not seek reelection next year and will retire after four years in Congress. Trott says he always intended for his congressional career to be brief. 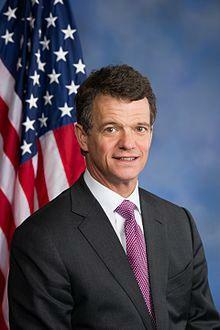 Rick Pluta reports on Congressman Dave Trott's decision to not run for reelection.